Jakarta: A city in Indonesia was hit by tsunami after a strong 7.5 magnitude earthquake, The Associated Press has reported, quoting geophysics agency. 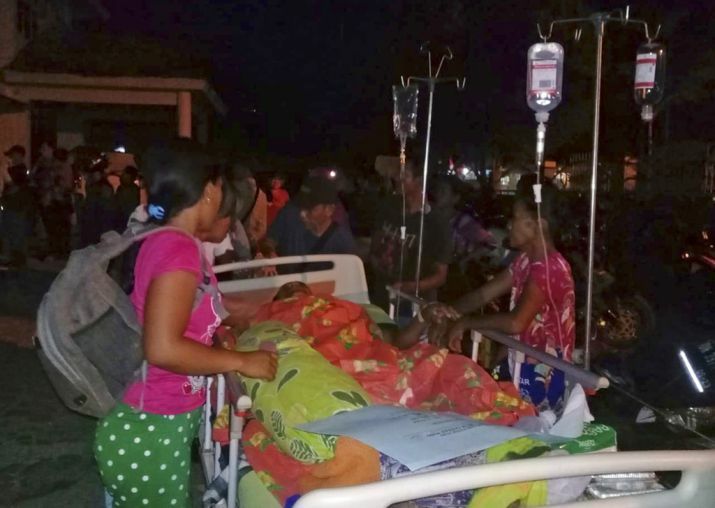 Powerful earthquakes jolted the Indonesian island of Sulawesi on Friday, destroying houses and killing at least one person. An official said widespread damage was expected and urged people to stay outdoors because of the danger of strong aftershocks. 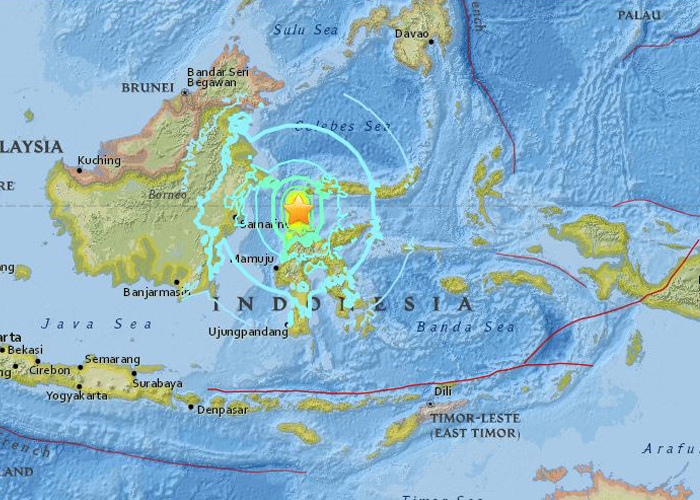 The U.S. Geological Survey said the strongest quake had a magnitude of 7.5 and was centered at a depth of 6 miles (10 kilometers) about 35 miles (56 kilometers) northeast of the central Sulawesi town of Donggala. It briefly triggered a tsunami warning. Television footage showed people running into the streets. Woman and children wailed hysterically in a video distributed by the National Disaster Mitigation Agency, which also released a photo showing a heavily damaged department store.